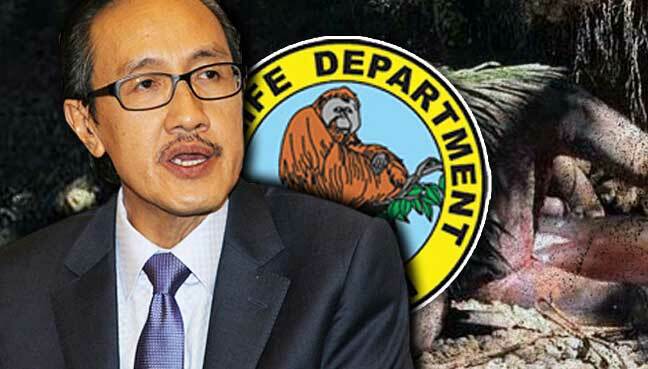 KOTA KINABALU: The Sabah Wildlife Department will leave no stone unturned in its investigation into the killing of another pygmy elephant, said Tourism, Culture and Environment Minister Masidi Manjun. Commenting on a news report of the death of a bull elephant in Tawau on Thursday, Masidi said it was obvious that some people were still unaware of the importance of preserving and conserving wildlife. The 3m pygmy elephant’s carcass was found near a small river at Ladang Cenderamata. “This is an endangered species and we need to take care of them. He said the Sabah government has allocated funds meant for conservation of its natural treasures and hoped it would encourage major companies in the state to also contribute towards conservation programmes. “These animals belong to us all and are beneficial to us economically,” he said. 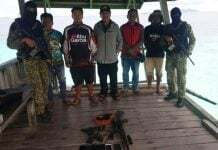 Sabah Wildlife Department Director Augustine Tuuga said his officers had gone to the site where the carcass was found. “The tusks are still there and we found gunshot wounds. “I believe it was done by poachers,” he said, dismissing allegations that the killing was carried out by plantation workers. The pygmy elephant is a totally protected animal in Sabah but elephant-human conflicts have increased recently as more of the animal’s habitat was turned into oil palm plantations or devoted to other types of development. 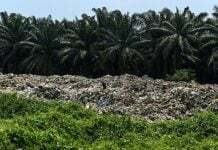 According to the WWF-Malaysia, the latest killing was the seventh reported death since October last year.